ON THE LEFT: This is a conversation between me and the founder Chris Gardner. This was a message he shared with the other founders, and his response in allowing me to use music for commercial use, copyright free, except for ONE band, which I did not violate. 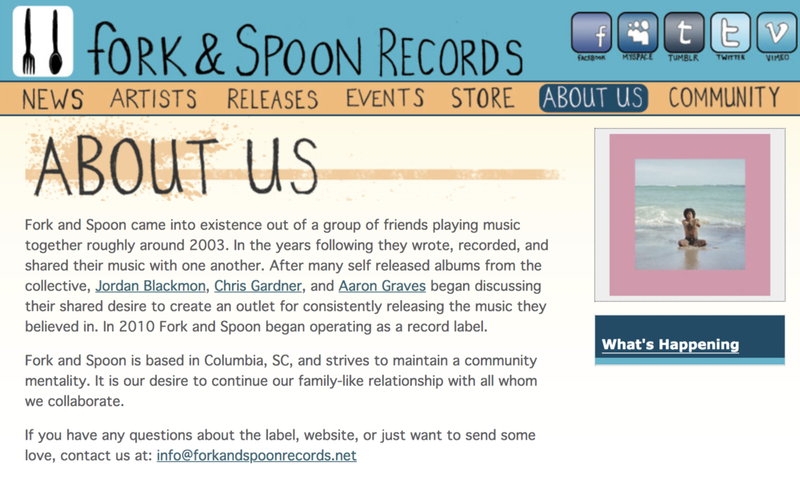 BELOW: You can see Chris Gardner as one of the founders for this record label. Chris Gardner has been a friend of mine for 10 years +, and has stated that I can use the music. He's excited about the exposure this will bring his label.